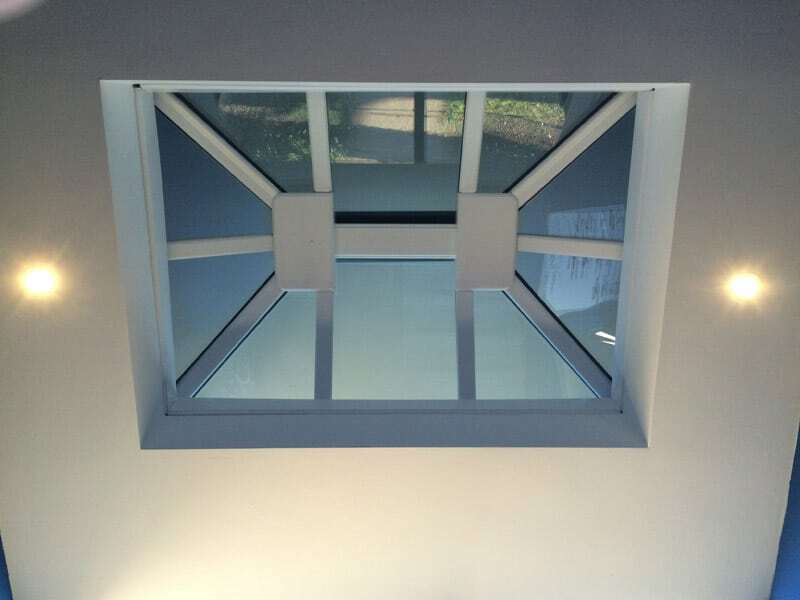 At Your Price Windows we supply high quality glazing products to trade customers in St Albans and throughout Hertfordshire and the South East. 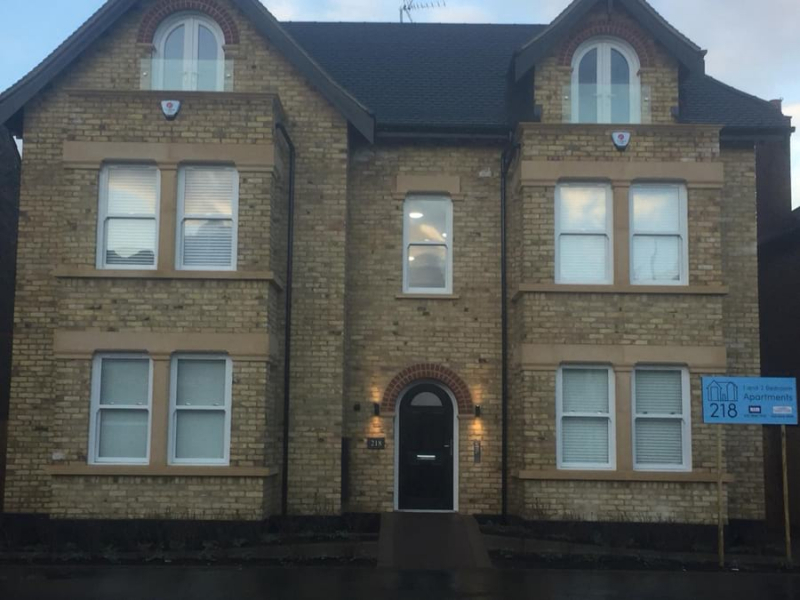 We understand that if you are a homeowner who wants to install your trade windows yourself, it may feel like a daunting task to find the right product for your property and if you are a builder, window fitter or tradesperson, you need to find a reliable supplier who delivers on their promises. 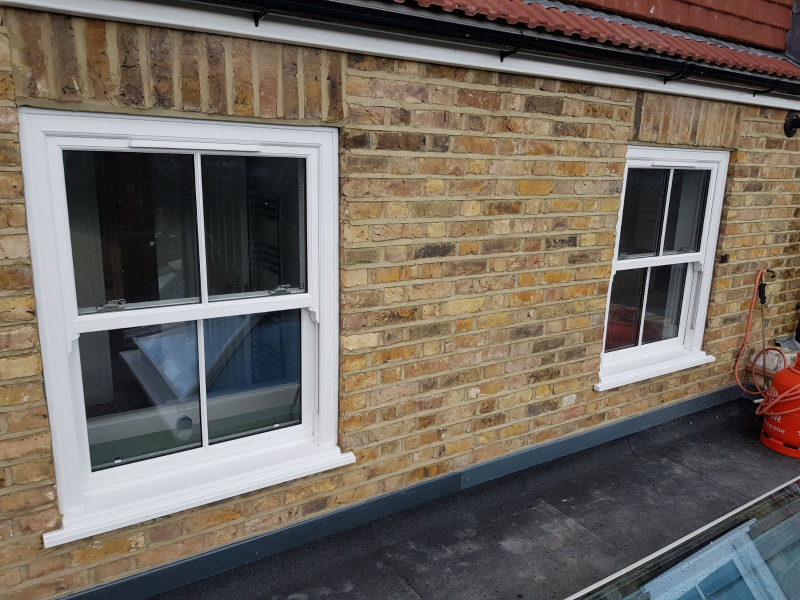 All of our windows are manufactured in-house in our South London window factory so we achieve the highest standards of quality control, attention to detail and customer care. 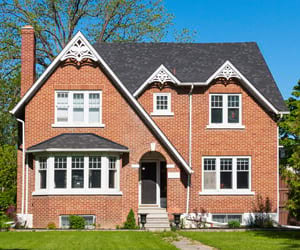 We are well-established with 25 years’ experience in the industry and we provide a knowledgeable and courteous service that is second to none to all our valued residential customers, trade partners and commercial clientele; our aim is to build long-lasting relationships, so we can help you add value to your business or improve your home with ease. 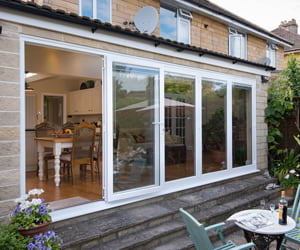 Our products all include the latest state-of-the art locking systems, enhanced energy performance and excellent features. We never employ high-pressure sales techniques and when we say our quotes are no-obligation, we really mean it. For more details about any of our products or to talk to one of our team, call us on 020 8640 0380. Leading the way in sustainable windows, uPVC outperforms all other materials for window frames. uPVC is much more durable than timber and can be recycled up to ten times without affecting its quality. Our uPVC windows are available in A+ rating for energy efficiency, which means you will use less energy to keep your property comfortable. They are extremely durable and resist warping, which means they do not need to be replaced frequently. All our uPVC products are guaranteed for years. Our uPVC windows are very low maintenance and are easily cleaned with water and detergent. Our uPVC windows contain exceptional security features, including multi-point locks, shootbolts and reinforced frames. 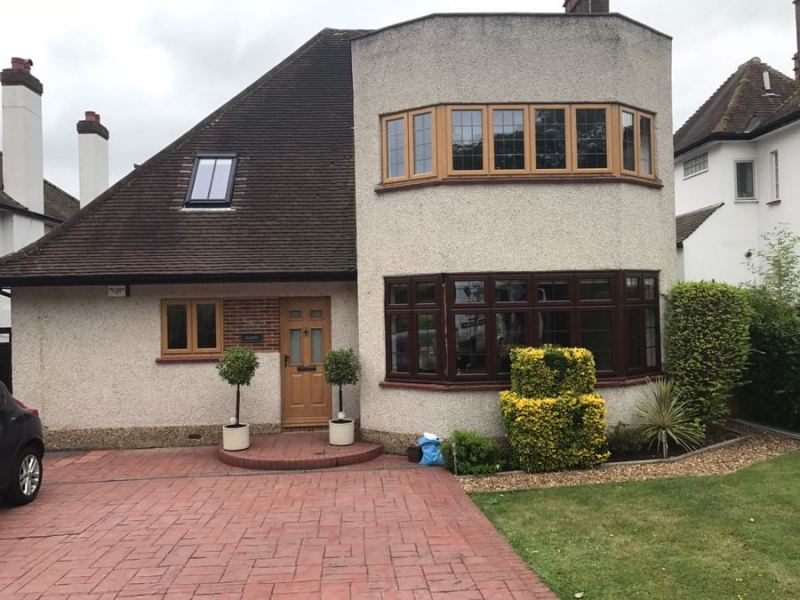 If you need your uPVC windows quickly, we can provide them in a basic colour in as little as five working days, from our factory to your doorstep. We use the latest production technology to ensure the final product meets your exact requirements. All our sash, aluminium and uPVC windows are available in range of styles, colours and finishes. We can also offer expert advice on which products will suit your needs the best and can also install your products and complete on-site surveys. 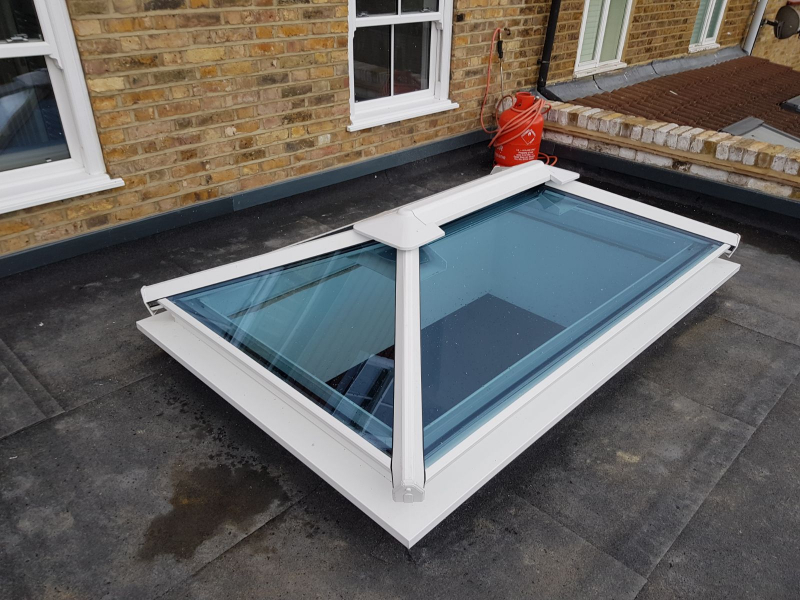 For any quotes, advice or details about products, ring our team on 020 8640 0380, email us at sales@yourpricewindows.com or fill in a contact form today and we will get straight back to you. 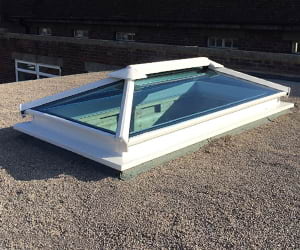 Whether you are looking to install a pyramid roof lantern or roof domes to a residential or commercial property project, you will be impressed with the natural light that floods in and adds a feeling of space and privacy. 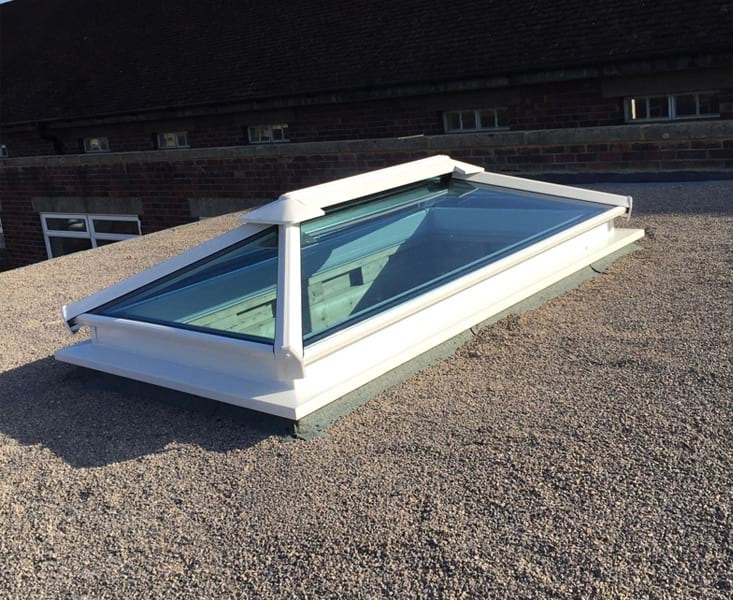 Our roof domes, roof lanterns, aluminium skylights and roof lights can be installed as replacements or as entirely new products within extensions, renovations or new builds. They are all made to measure to your exact specifications within our manufacturing facility in Mitcham and can be delivered to your door in super-quick time. As well as exceptional performance, these products offer a beautiful aesthetic and a touch of elegance. You will not need to worry about heat loss; they boast exceptional U values for energy efficiency, so are very weather proof and will keep warmth in all year round. They are also secure, robust and come with long guarantees. 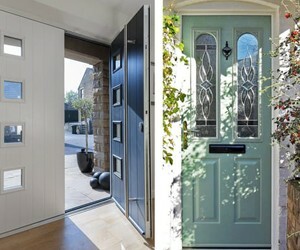 These products are easy to install, and we can give you technical advice and help at any time. Call our team today on 020 8640 0380 for more details.